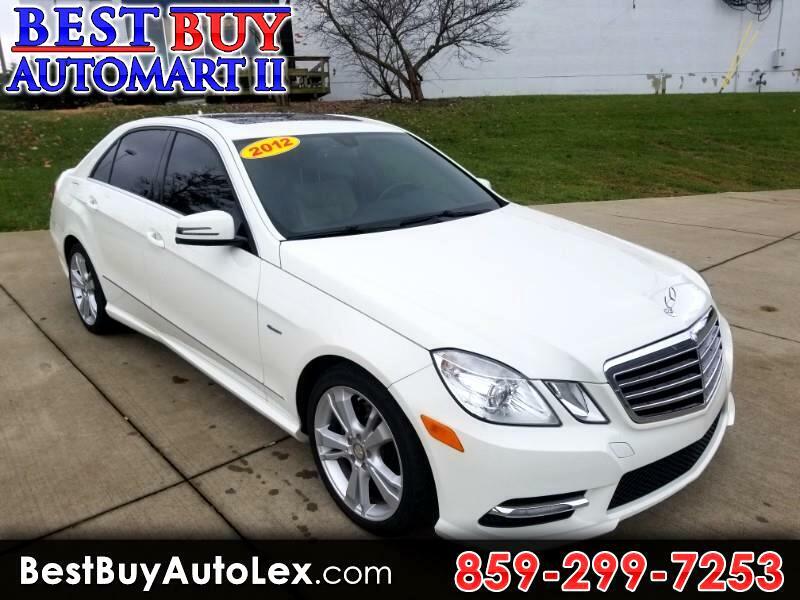 2012 Mercedes E350 4Matic! All-Wheel Drive! In Mint Condition! LIKE NEW! PRICED TO SELL!! !